Mt. 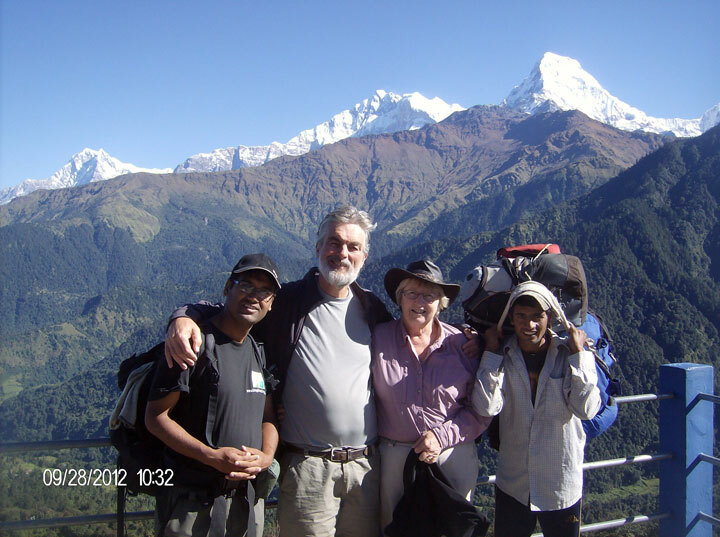 Dhaulagiri in central Nepal is the seventh highest peak in the world, which shadows over the Kali Gandaki river that flows in between Annapurna Massif and this awesome peak. 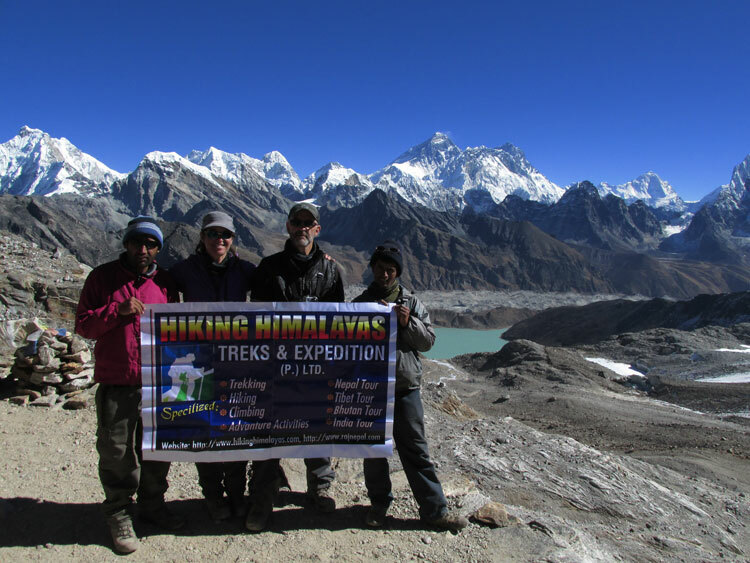 This trek journeys through Nepal’s wildest and most remote areas where the mountain scenery is simply breathtaking. 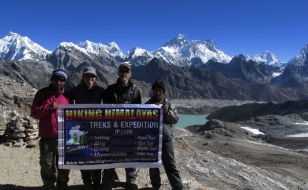 It is one of the longest treks and is suitable only for those with some mountaineering skills or for the physically fit. The trip is advised only in fall as winter and spring are formidable due to excessive snow ice conditions. 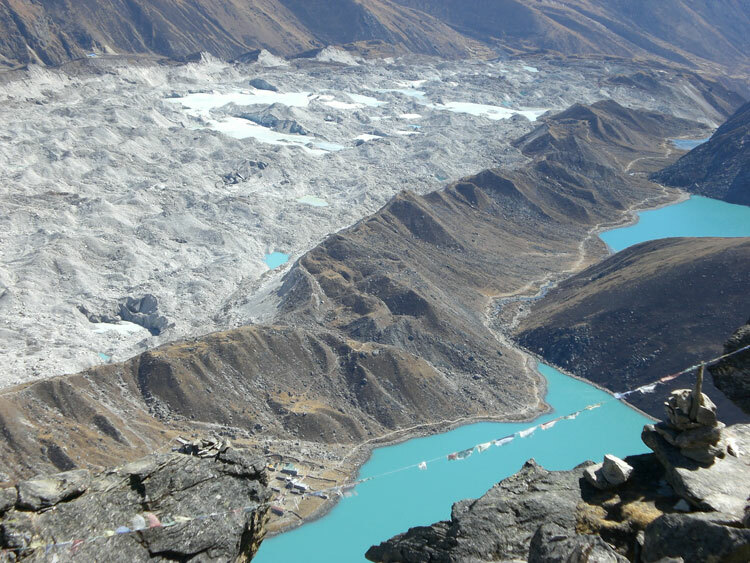 Exploring Nepalese lifestyles, trekking through glaciers, challenging high Himalayan passes, panoramic views of great Himalayan peaks. Acclimatization day. 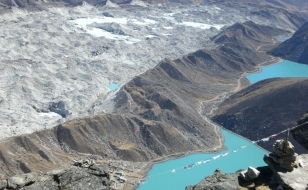 In the next day you will be constantly at an altitude of 5,000 - 6,000m, so this day is essential. For the people who still have energy and do not suffer from "altitude sickness" today is planed to reach the 6013 m of the Thapa peak. The ascent is not difficult.